Samsung Galaxy S8+ with 6GB of RAM and 128GB of internal storage went up for pre-orders in South Korea in limited quantities. 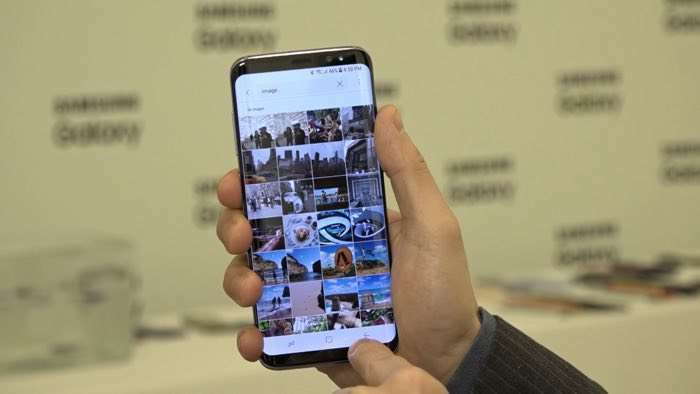 According to a new report, the initial batch of 150,000 Galaxy S8+ units Samsung created are already sold out, five days after the pre-orders kicked off in the company’s home country. The handset is priced at a whopping KRW 1,155,000 or about $1020, but still customers want to get their hands on the limited edition variant. The company is still taking pre-orders, but have notified the customers that the second batch of the premium version will start shipping by the end of May. The handset ships with a 6.2-inch display sporting a resolution of 2960 by 1440 pixels, Snapdragon 835 processor, 6GB of RAM, 12MP camera for photos and videos, an 8Mp front-facing camera, a massive 3,500 mAh battery and ships with Android 7.0 Nougat. There’s no word if the variant will make it to other global markets, but we’ll update you if that happens.